Join us August 5th for our meetup featuring Evan Weber! Have you monetized your blog yet? Learn how to monetize with affiliate marketing. 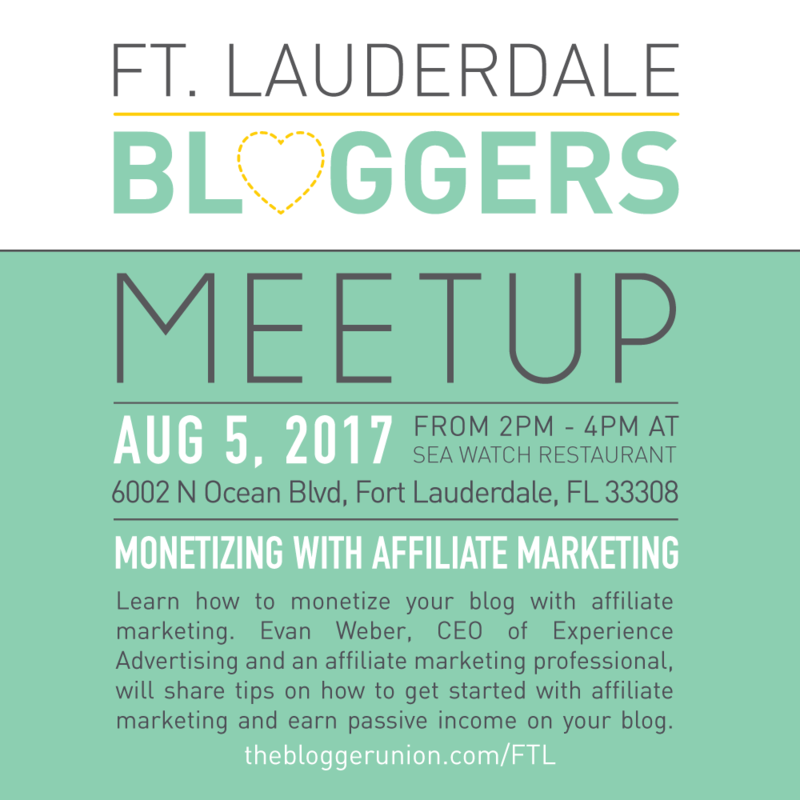 Our speaker, Evan Weber, will give you an overview of how affiliate marketing works and how to get started, so you can earn income on your blog through affiliate sales! 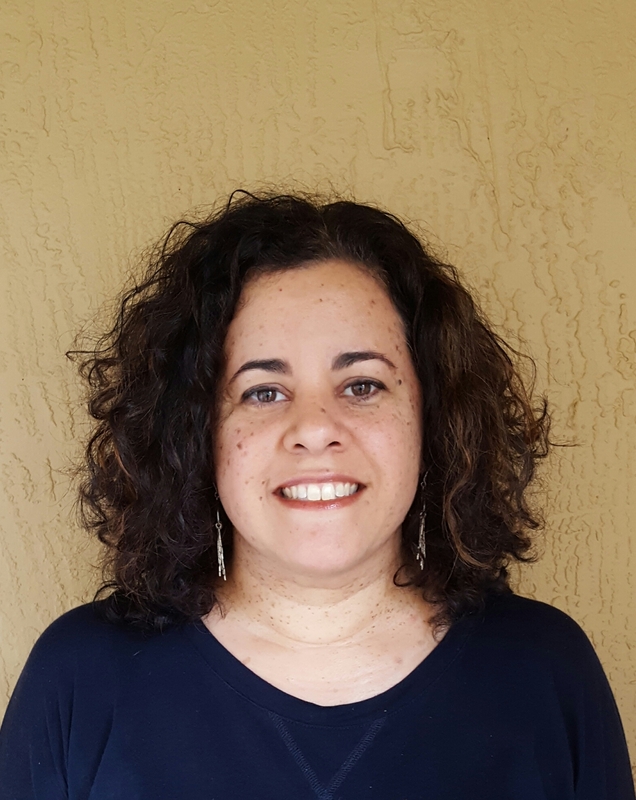 Evan Weber is CEO of Experience Advertising, Inc., a digital marketing agency based in Ft. Lauderdale. Evan has been in the online marketing industry for more than 20 years. He was previously the marketing director for a start-up that became extremely successful. Evan then branched out to launch his own digital agency in 2007. His agency manages client’s marketing in the following areas: affiliate program management, influencer marketing, search engine marketing (SEM), social media marketing, Facebook advertising, website conversion rate optimization, email marketing, programmatic media buying, content marketing, referral programs, shopping engines, sweepstakes, B-to-B advertising, and website visitor retargeting. Light bites will be provided by our sponsor, Sea Watch Restaurant. 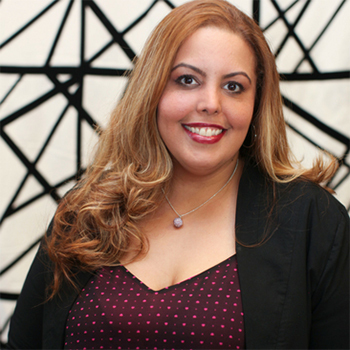 Barbara Chaney is a freelance copywriter and digital marketer. She blogs about marketing at clever-copy.com.